Leaving out Leigh Halfpenny was the hardest decision, Wales coach Warren Gatland said Tuesday in naming his squad for the rugby tour of New Zealand next month. It was easier not to pick any new caps. 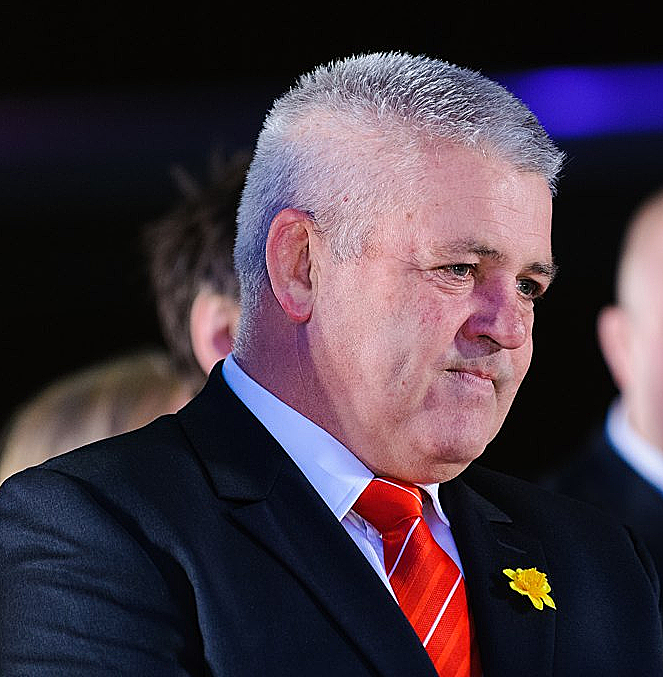 "It's not the place to blood youngsters," Gatland said. "You want to go there with as much experience as you need." There's experience in spades, with the 35 players averaging more than 30 caps each. They have three shots at becoming the first Wales side to beat the All Blacks in New Zealand. They also have a pre-tour match against England at Twickenham on May 29 so they don't go on tour under-cooked. Wales, second to England in the Six Nations, leaves for New Zealand the next day. Halfpenny has not played since September, when the star fullback ruptured the anterior cruciate ligament in his right knee in the last warmup for the Rugby World Cup. 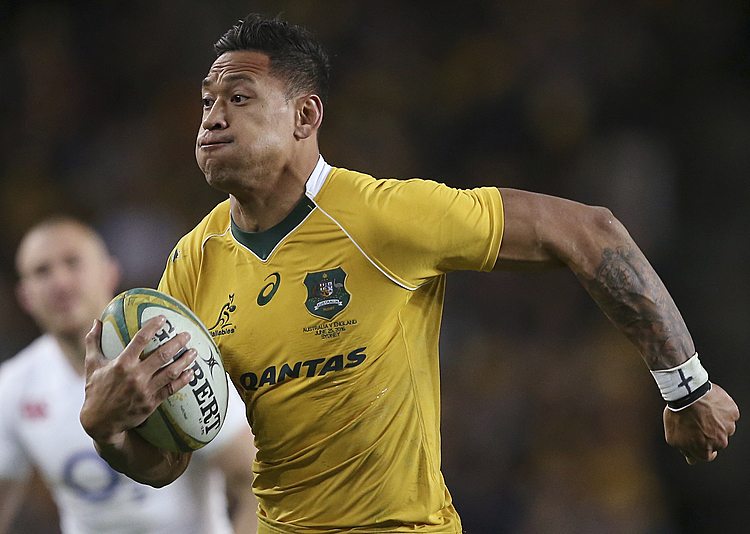 He had more surgery on the knee last month, setting back his recovery at his Toulon club. This week, Toulon owner Mourad Boudjellal suggested Halfpenny might be fit for the French Top 14 playoffs, which don't finish until June 24, the day before Wales' third and last test against the All Blacks. Boudjellal reportedly said if Halfpenny was picked by Wales and missed the playoffs, then he wouldn't pay him. Gatland said Halfpenny was on their standby list but wouldn't be considered for a callup without matches under his belt. He was running, added Gatland, who was conscious of not putting Halfpenny in the middle of a dispute between club and country. Wales was keen to keep its relationship with clubs "as positive as possible." In that regard, he expected the other two France-based players, lock Luke Charteris and midfielder Jonathan Davies, to join the squad after the England game. Others were picked carrying injuries, including captain Sam Warburton, lock Alun Wyn Jones, and prop Samson Lee. Warburton, the only specialist openside flanker in the squad with Justin Tipuric out recovering from concussion, hurt his right shoulder last week but will be right for the New Zealand tests, Gatland said. His openside backups were James King and Ross Moriarty. 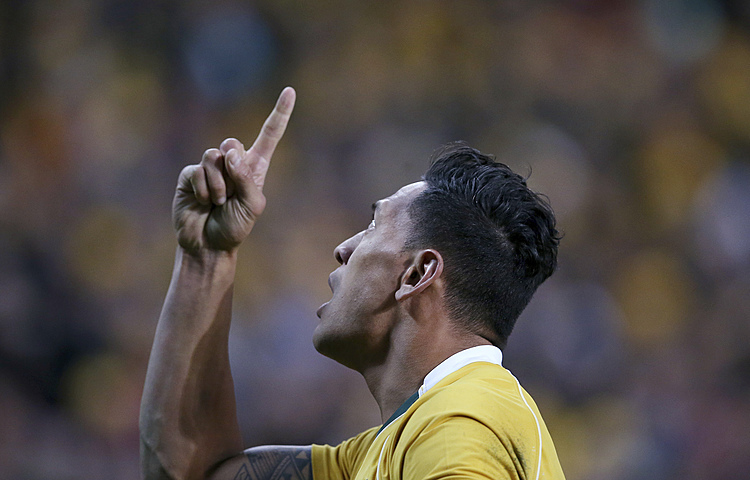 Jones, who hasn't played since the Six Nations because of a heel injury, will receive time in the England game. Lee had to pass concussion protocols. Their nous and leadership will be vital for Wales, who have tests on June 11 in Auckland, June 18 in Wellington, and June 25 in Dunedin, with a midweek match against Super Rugby's Chiefs on June 14. "We are in a great position in terms of the experience in the squad, especially when you look at the age of most of the players, and this is going to be another important summer," Gatland said. Forwards: Rob Evans, Tomas Francis, Paul James, Gethin Jenkins, Rhodri Jones, Samson Lee, Scott Baldwin, Kristian Dacey, Ken Owens, Jake Ball, Luke Charteris, Bradley Davies, Alun Wyn Jones, Taulupe Faletau, James King, Dan Lydiate, Ross Moriarty, Josh Turnbull, Sam Warburton (captain). Backs: Gareth Davies, Rhys Webb, Lloyd Williams, Gareth Anscombe, Dan Biggar, Rhys Priestland, Jonathan Davies, Tyler Morgan, Jamie Roberts, Scott Williams, Hallam Amos, Matthew Morgan, Tom James, George North, Eli Walker, Liam Williams.